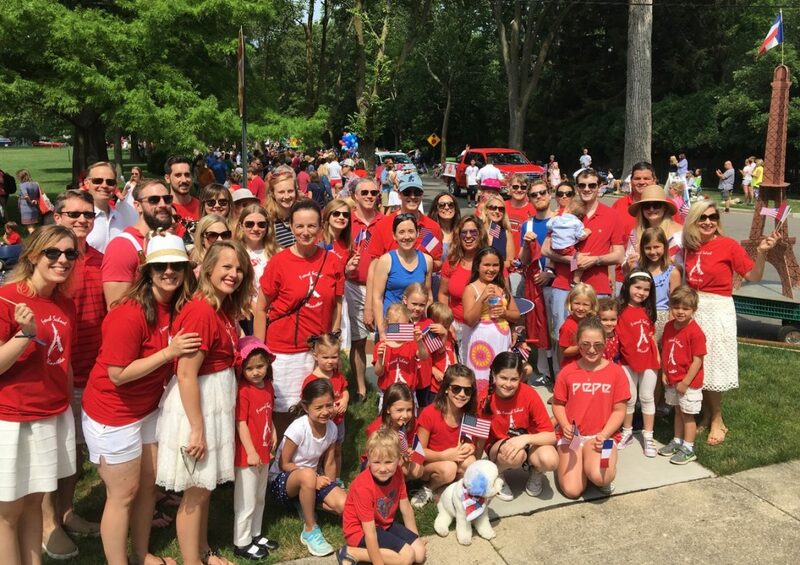 Come and walk with us in the Winnetka Fourth of July parade! We will meet at 9:40am on Elm Street between Hibbard Road and Glendale Avenue. Look for the red, white, and blue pom poms! Wear a red top and white bottom so that we all coordinate. Children are not to ride bikes and children 4 and under MUST be in a stroller or wagon.